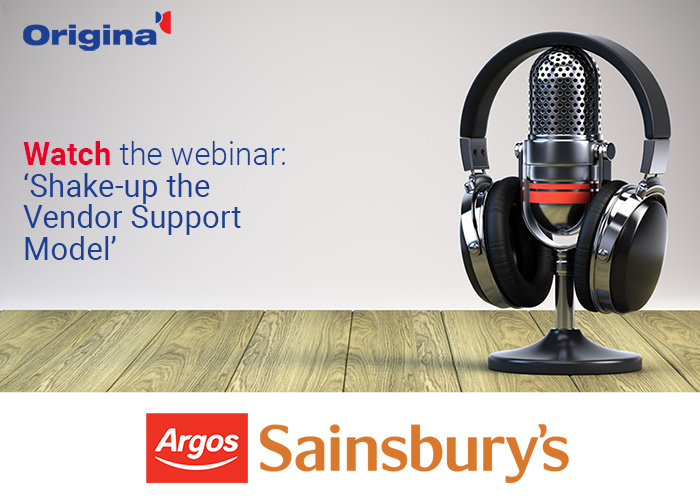 A recorded webinar with the ITAM Review and Danny Begg from Argos Sainsburys. Pushed by the need to cut IT costs, Argos Sainsbury’s saved tens of millions by switching some of its software support estate to 3rd parties. Watch Danny Begg from Argos Sainsburys discuss why they looked at using third party support and what was the process for implementing it, while ensuring they received the same level of support service. Submit your details on the form opposite to watch the video now. Your details are safe with us and rest assured we'll only contact you with awesome offers or great news. Now as promised, here's a link to watch the video "How Argos Sainsbury's save tens of millions off their IT Asset Spend".